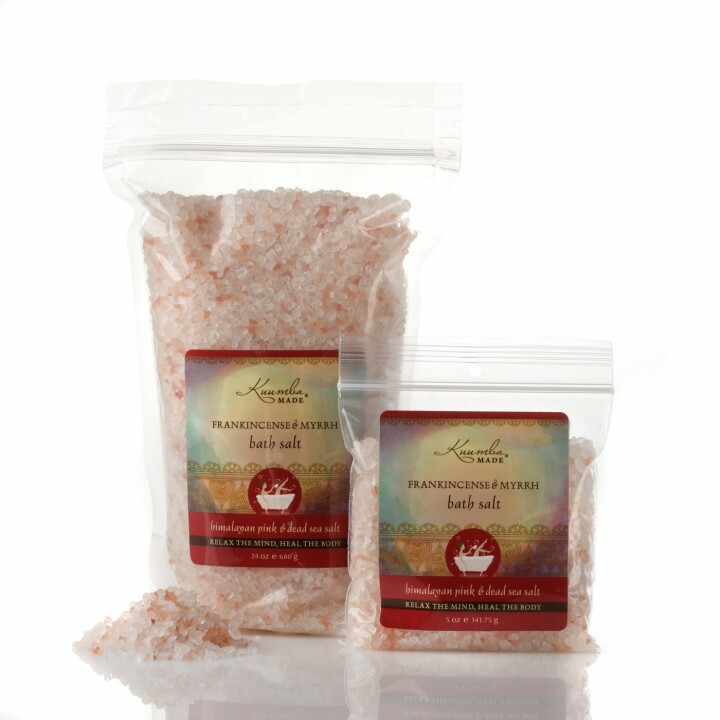 A custom blend made from the finest salts with the highest mineral content. These naturally occuring minerals revitalize and soften the skin, draw out impurties, and improve circulation. Relax and enjoy! Description of Fragrance: Spicy and sweet with woody undertones. Description of Fragrance: Sweet, rich and woody with oriental-feel. 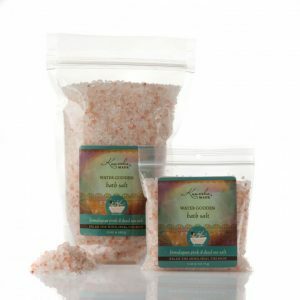 Made Using A blend of Dead Sea Salt, Himalayan Pink Salt, Brazilian Sea Salt. Sodium Chloride, Fragrance Oil. Shelf Life & Expiry Information Items are not labelled with expiry dates as the products are made fresh. All Kuumba Made Bath Salts have a 2 year shelf life. Description of Fragrance: Clean, smooth and mellow with sweet undertones of sandalwood. 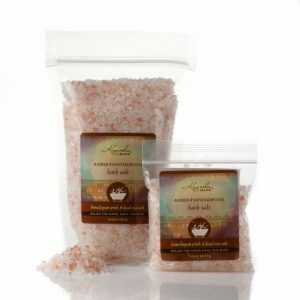 Made Using A blend of Dead Sea Salt, Himalayan Pink Salt, Brazilian Sea Salt. Sodium Chloride, Fragrance Oil. Shelf Life & Expiry Information Items are not labelled with expiry dates as the products are made fresh. All Kuumba Made Bath Salts have a 2 year shelf life.